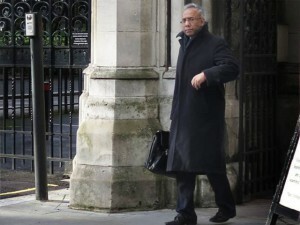 Tower Hamlets Mayor Lutfur Rahman was today found guilty of election offences by the High Court. The judgment, read this morning at the Royal Courts of Justice, followed the longest election trial since the Second World War. Jennifer Izaakson reports for Ceasefire.